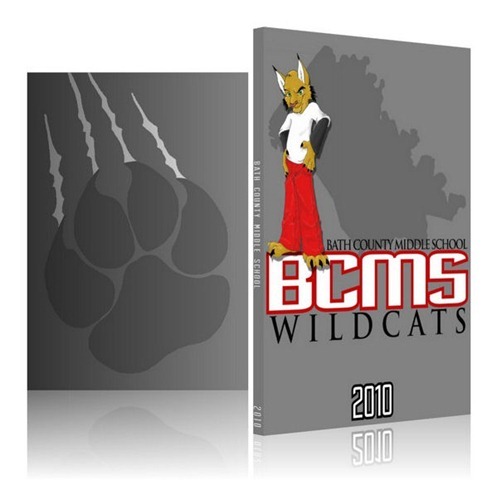 The final design and layout for Bath Co Middle School’s 2010 yearbook cover. If anyone is interested in having a custom cover design, feel free to head over to my other site, www.parsonscs.net, or simply email me. I’d be happy to discuss things, and am very easy on price, including being willing to trade for ad space.